In episode 72 astrologer Anne Ortelee joins the show to talk about the process of becoming a professional astrologer, and specifically the pros and cons of becoming certified by the major astrological organizations as part of pursuing astrology as a vocation. Anne is the host of the Weekly Weather astrology podcast, and you can find more information about her work on her website at AnneOrtelee.com. The question of when and how to make the transition from amateur to professional astrologer. ISAR, NCGR, AFA, OPA, ACVA, etc. 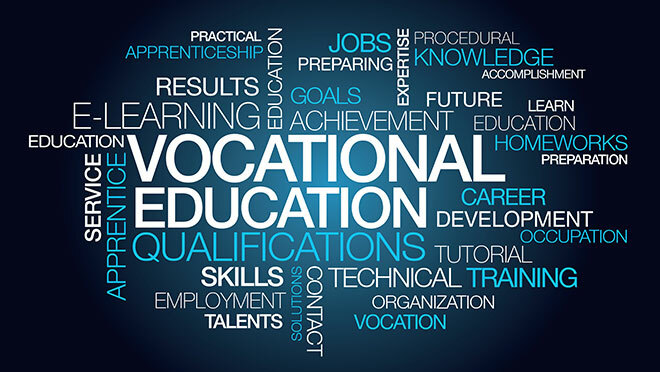 Diplomas from schools and apprenticeship programs. Standards that certified astrologers have to abide by. The organizations have ethics codes. Client confidentiality and other standards. Update 4/29/2016: Topics surrounding certification and astrological education continued to be a theme over the next few episodes of the podcast after this one, including a 40 minute followup discussion on the topic with Kelly Surtees and Austin Coppock that took place at the beginning of our May 2016 forecast episode.